Happy New Year! - 2019 & Double XP! 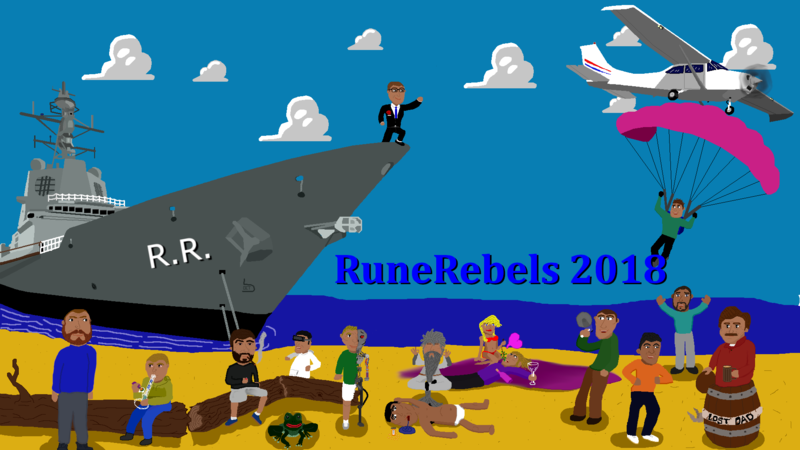 The RuneRebels team would like to wish everyone a happy new year! We would also like to announce a double xp event starting this friday, which will last until sunday! Re: Happy New Year! - 2019 & Double XP! Would you look at that the RR gods have smiled upon me once again and choose to do a double xp weekend on a weekend that I have off work. Goodbye real life, welcome tons of ex-pee! btw, who the half Termineitar in the pic is? Left most is myself(slangin), looking at you goons in all of your glory. At Bill's feet is Matt, the frog "REEEEE"
Next is Petter, the half human half cyborg machine. Completes unhuman feats because he is part cyborg. Ryan is the next person, holding a megaphone announcing the end of our year together. Sean and Hassan are eagerly greeting Ron Sampson's return from being lost at Sea (James), trapped in a beer keg full of the finest most exquisite brew. We all thought Stuart couldn't make it, even himself. However, as a surprise (But a welcome one), Stu parachuted from his single engine plane down to the beach with the rest of the boys. Thank you guys for all the hard work in 2018 and thanks in advance for all the work you guys will put in this year. Even though I can't log in this weekend, it is still great to see the progress being made! 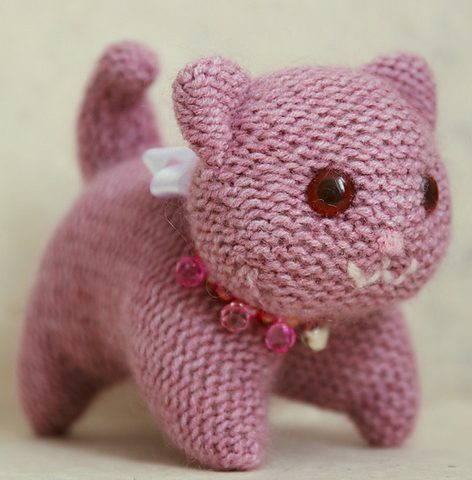 Smitten with a knitten kitten.